achievement of DAP (Developmentally Appropriate Practice) guidelines. 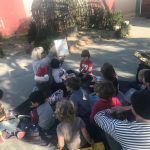 Staff and teaching parents organize indoor and outdoor environments to encourage children to learn through play. 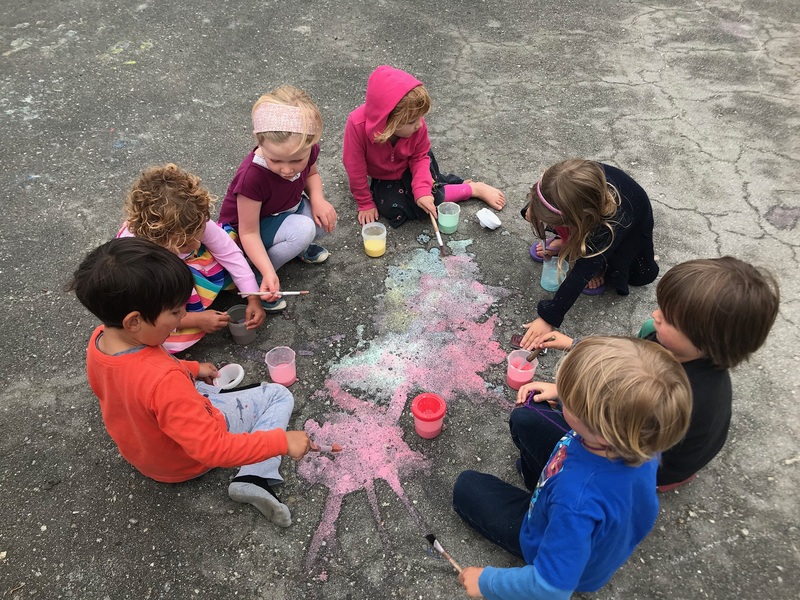 We meet the age appropriate and individual needs of the whole child by providing a hands-on environment that enhances cognitive, language, physical, and social-emotional development. 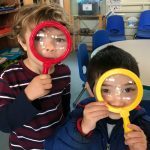 Children experience learning as a discovery process not as the completion of a product. 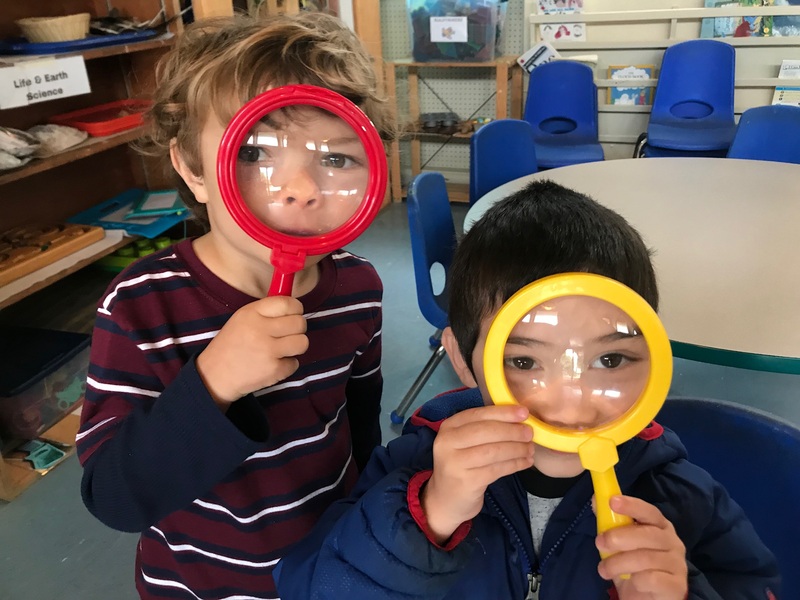 Children in our programs experience active transitions, exploration, and routines that reflect the scope of our hands-on, play-based early childhood curriculum. 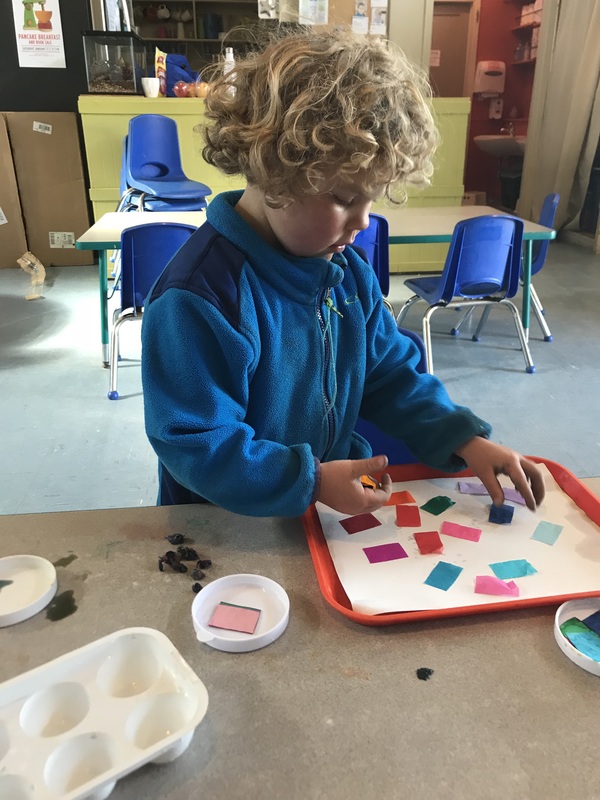 How are staff and teaching parents ensuring that children are engaged in play-based learning? What do you think? How does that feel, smell, taste? What do you think will happen if…? Encouraging children to focus and discover the process not the end product. 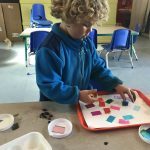 Instead of making a model or sample artwork for the children to copy, staff and teaching parents explain the activity to the children and then let them explore with the materials. Engaging with children in meaningful dialogues about the activity or project they are working on. 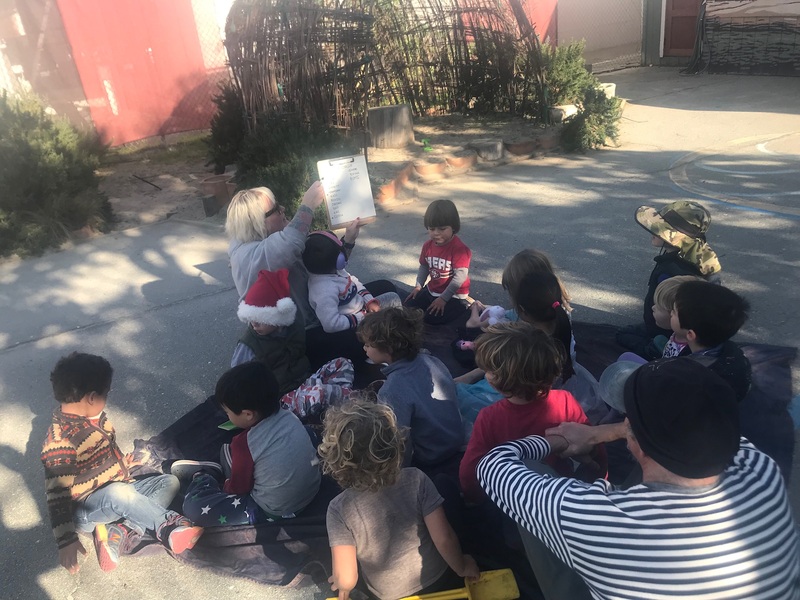 Staff and teaching parents are constantly interacting with the children. 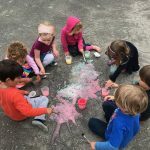 Creating a purpose or objective for every activity that is presented to children.